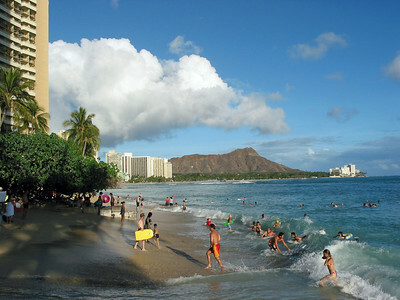 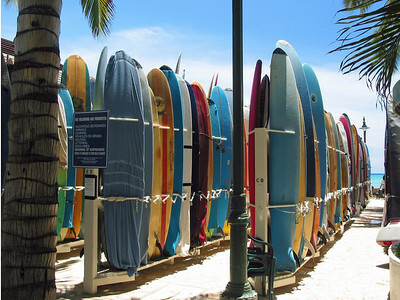 The view from the beach in the front of the Hotel I stayed it, with Diamond Head in the background. 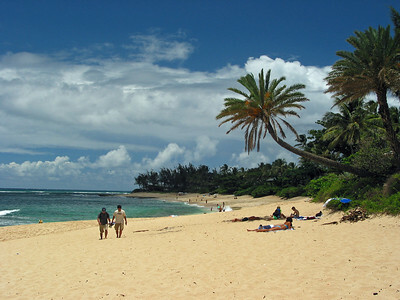 The northern side of Maui, Hawaii. 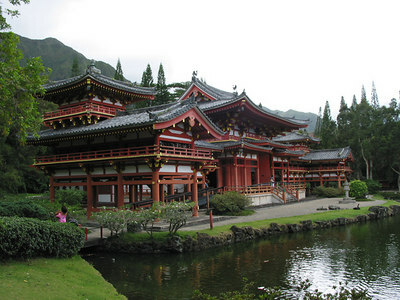 Chinese temple, northern side of Maui, Hawaii. 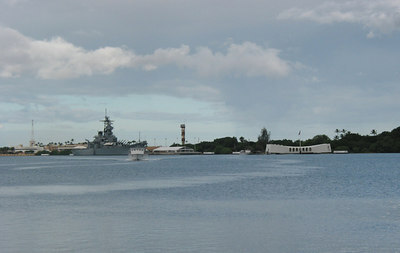 Pearl Harbour, with USS Missouri on the left, and the USS Arizona memorial on the right. 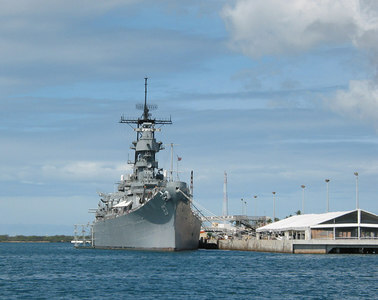 This was 'battleship row' on 5 December 1941. 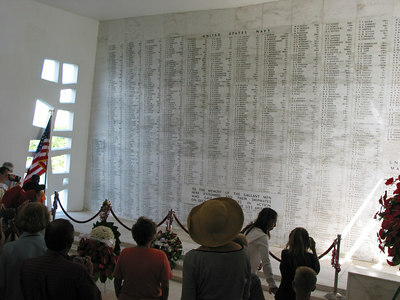 The wall of remembrance inside the USS Arizona memorial. 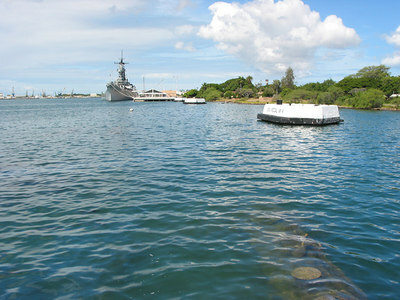 Looking from the USS Arizona memorial towards the USS Missouri. 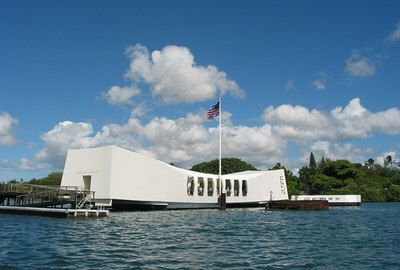 That's the remains of the USS Arizona in the water (bottom right). 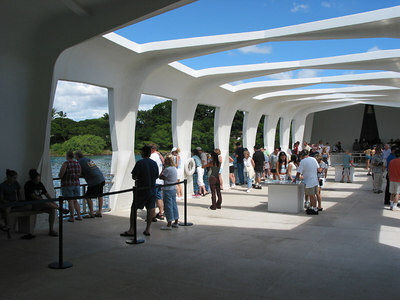 The memorial is built on top of the sunken battleship. 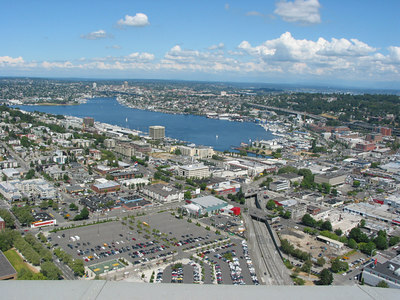 Seattle and Lake Union, looking north from the Space Needle. 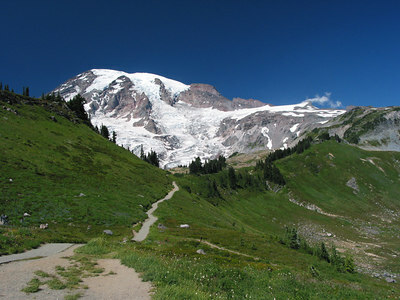 Paradise, Mount Rainier National Park, Washington. 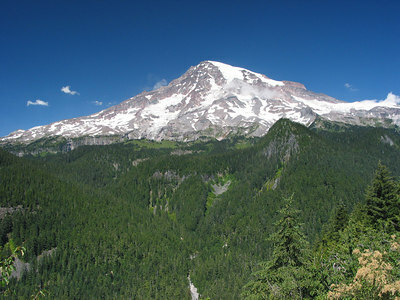 Mount Rainier, Washington, from Paradise. 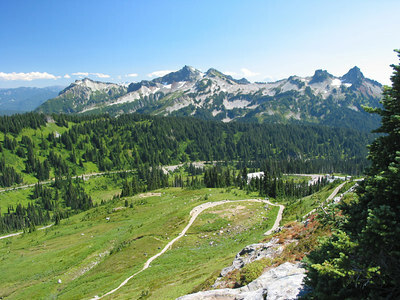 Mount St Hellens (Washington) from the edge of the blast zone. 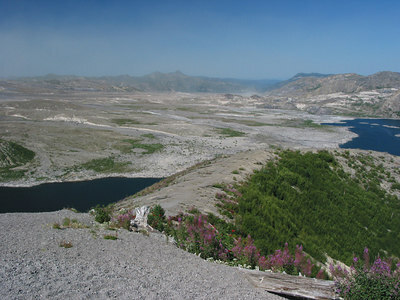 Inside the blast zone of Mount St Helens. 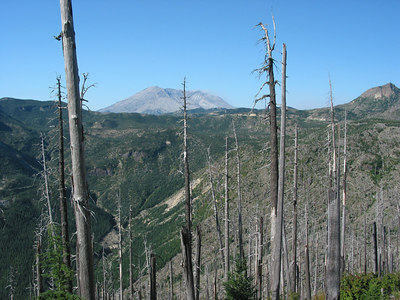 Note the dead trees lying on the ridge which were blown flat during the eruption. 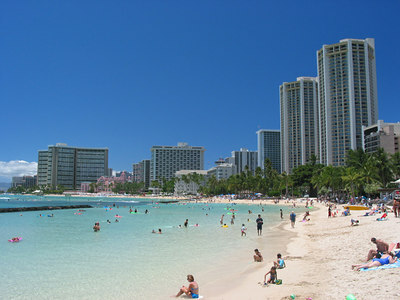 The mountain is to the left, and probaly 5-10 kilometres away. 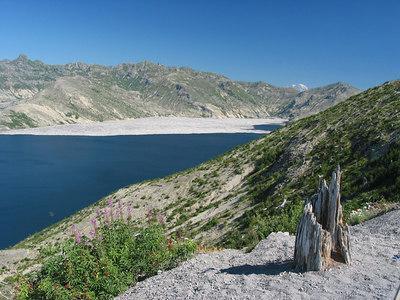 Spirit Lake, Mount St Helens. 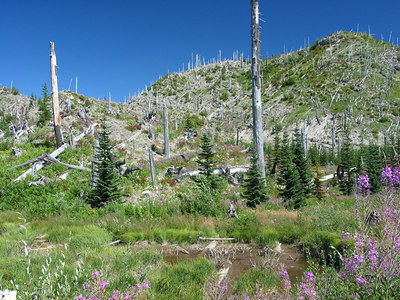 This area was compltely covered in forest before the eruption, and those are dead trees from the devastated forest floating on the lake. 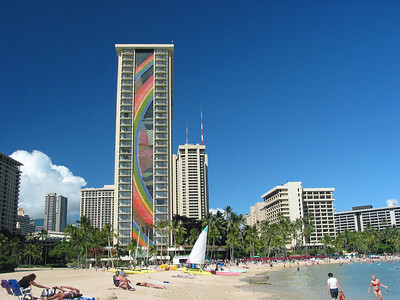 These trees move around the lake in the wind. 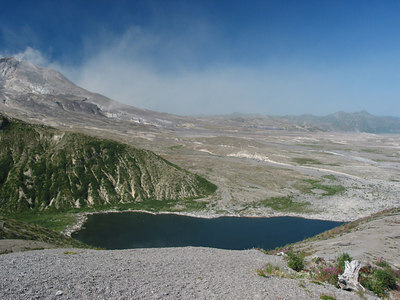 Mount St Helens looking straight into the crater. 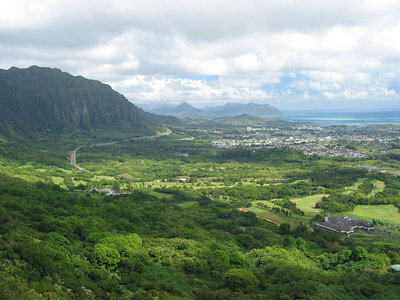 The whole side of the mountain was blown away during the eruption (May 18, 1980). 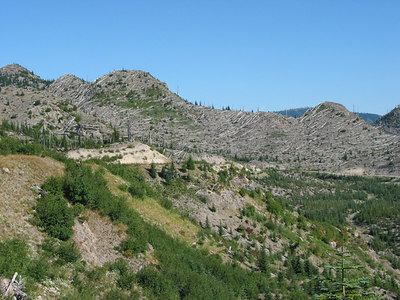 The collapsed side of the mountain which flows down into Spirit Lake. 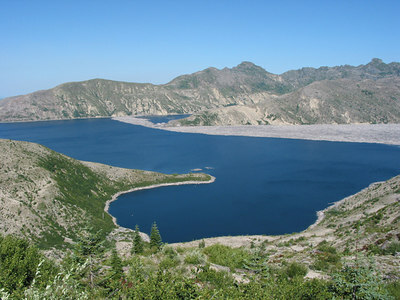 The devastated area between Mount St Helens and Spirit Lake. 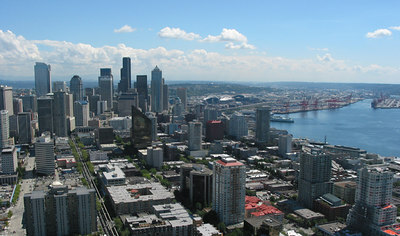 Looking into Spirit Lake from the same viewpoint as the previous photos. 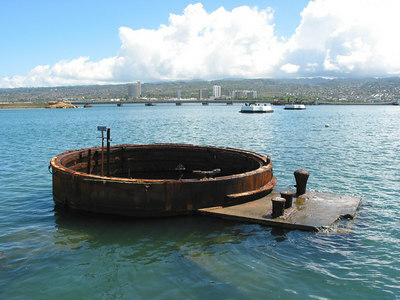 The area of dead trees floating on the lake can clearly be seen, as can the remains of a tree sheared off in the blast (foreground). 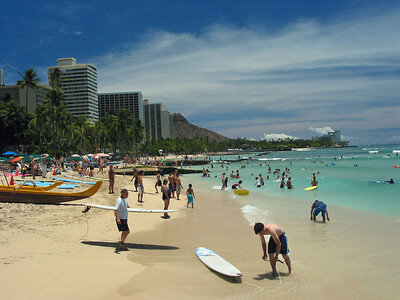 In the background is the snow-capped Mount Hood (Oregon). 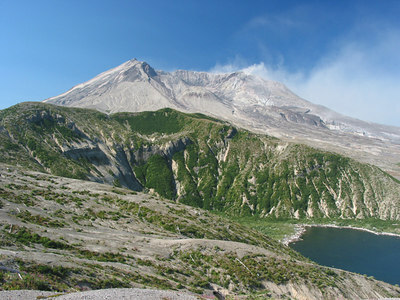 Regenerating growth within the blast zone of Mount St Helens.